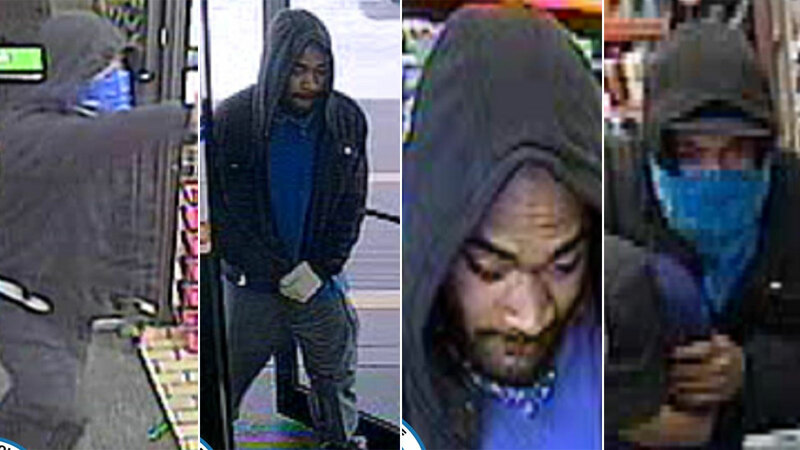 Aurora police are asking for assist figuring out a person suspected of perpetrating six separate robberies of comfort shops. The suspect is described as black, in his late 20s, 5-foot-11 and 160 kilos. He’s thought-about armed and harmful. Anybody with info is urged to name Aurora police at 303-739-1833 or Crime Stoppers at 720-921-7867.